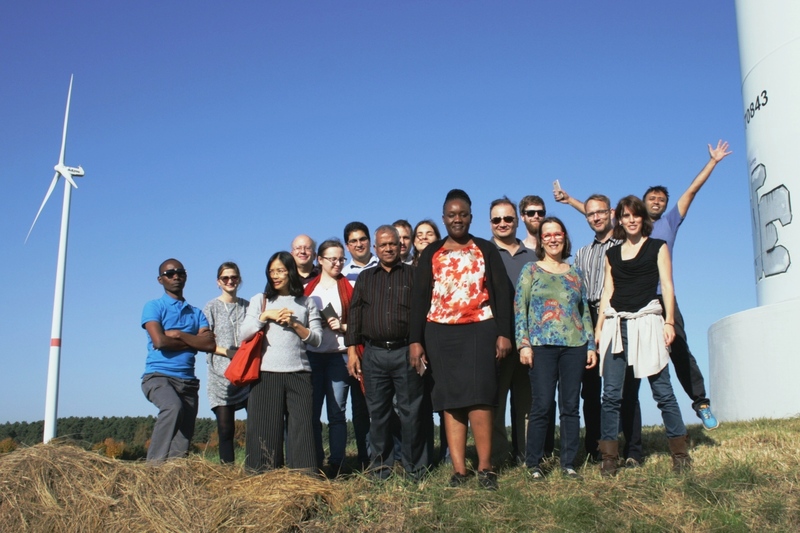 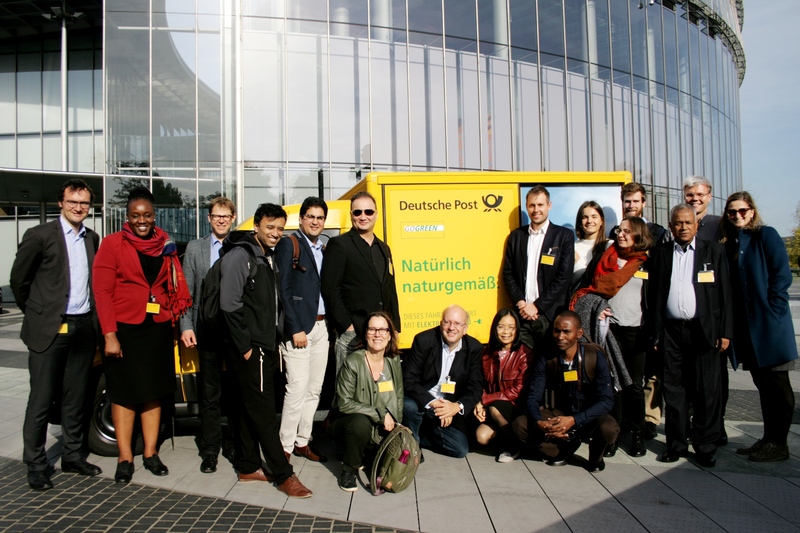 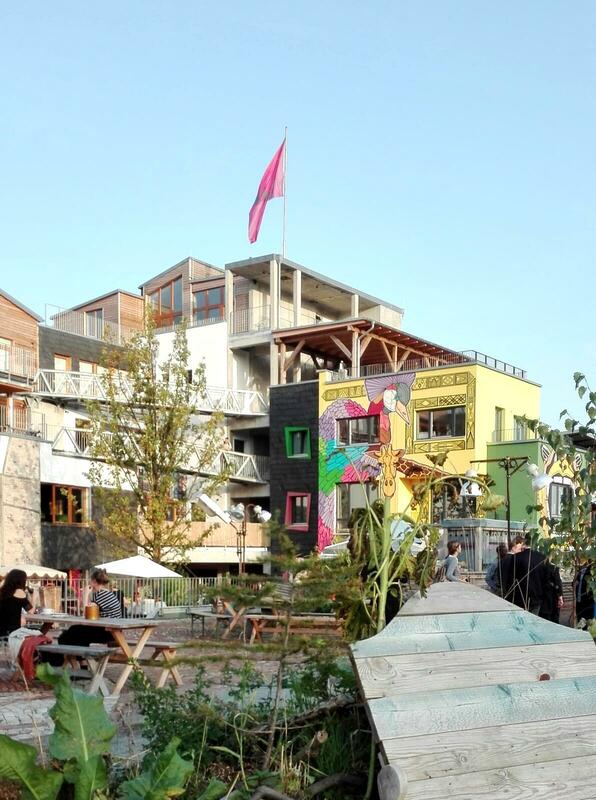 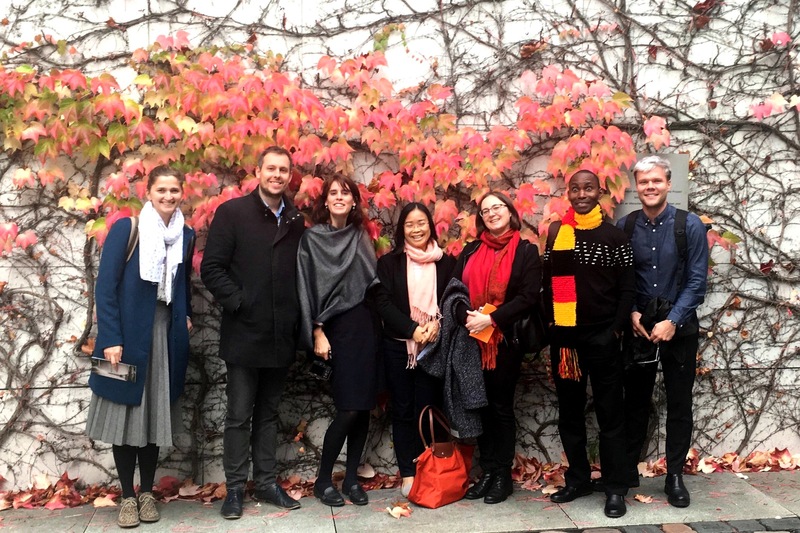 From 15 to 21 October 2017, Ecologic Institute implemented an information visit within the framework of the Visitors Programme of the Federal Republic of Germany titled "Post Cop21" – Climate Policy for 2050. 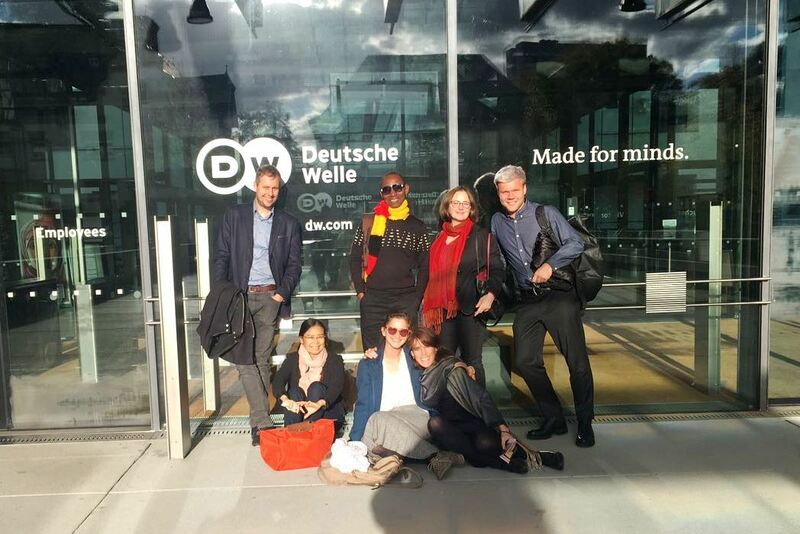 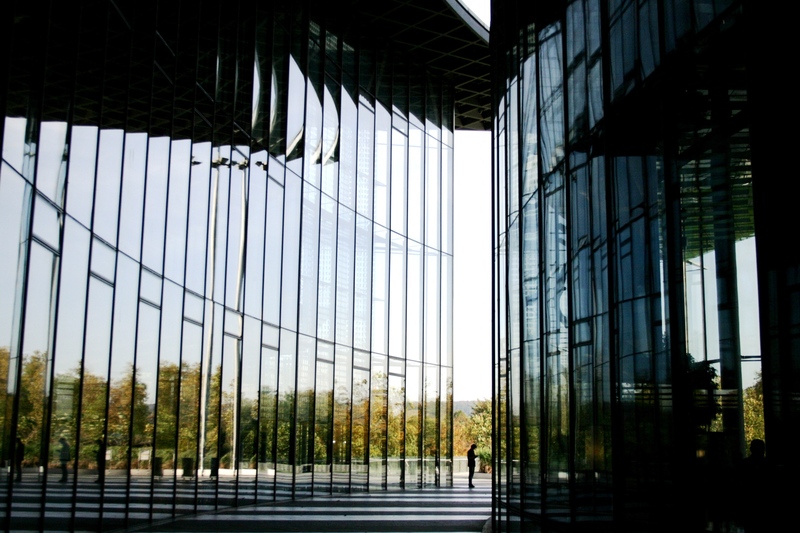 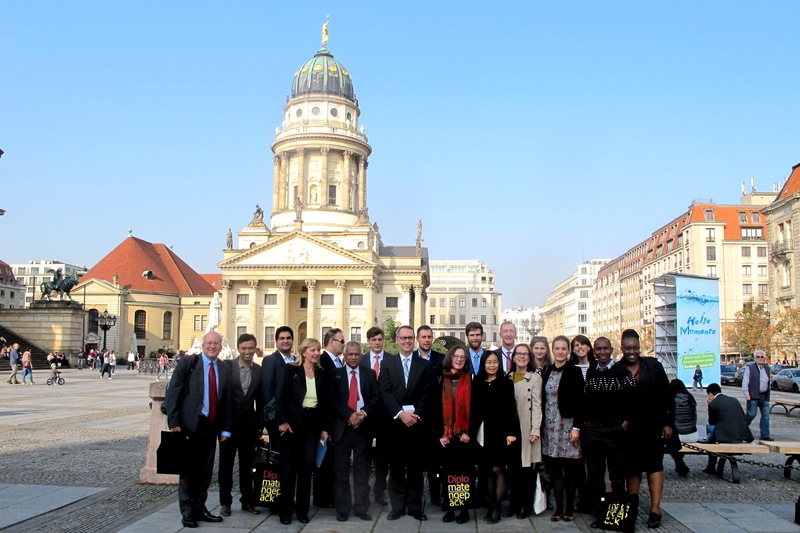 Representatives from ministries, think tanks, NGOs and journalists were invited to participate on a tour to Berlin, Bonn and the Lusatia region. 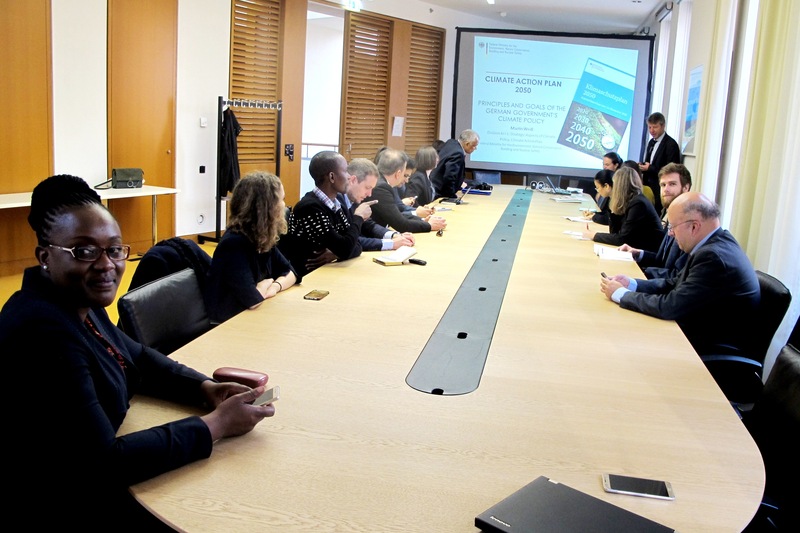 The objective of the visit was to learn about and discuss the developments of international climate policy and German domestic climate politics in the light of the outcome of the Paris Agreement. 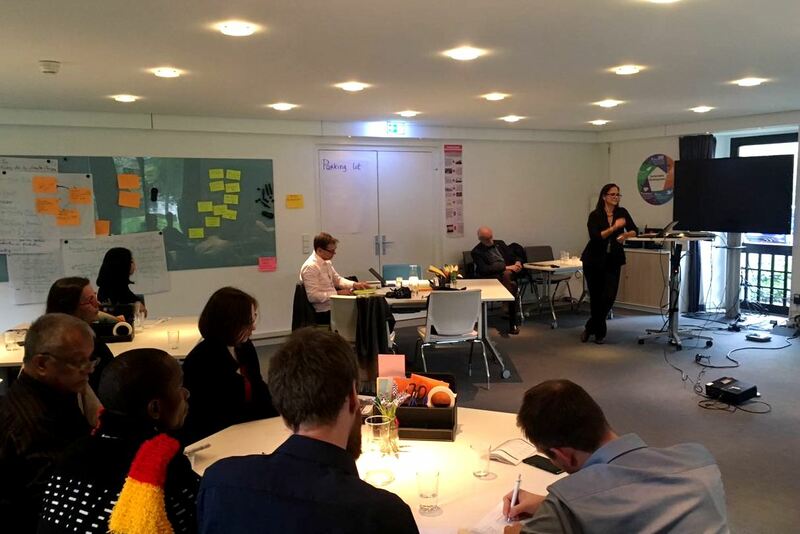 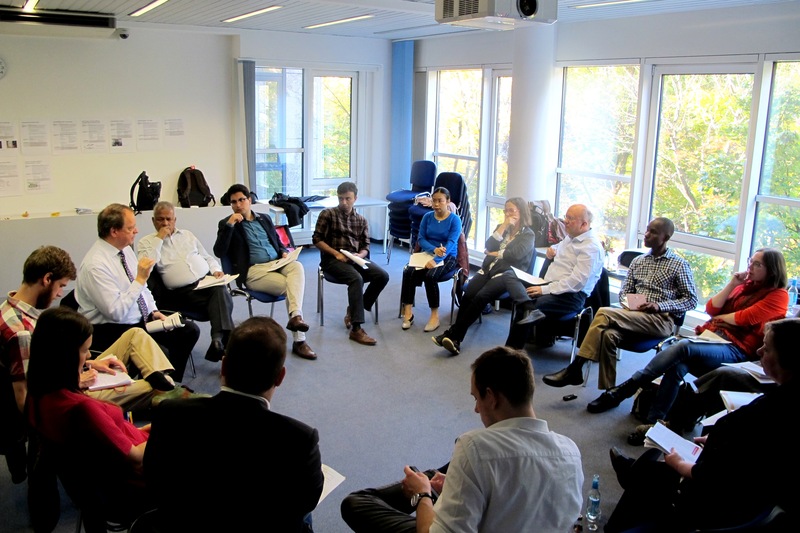 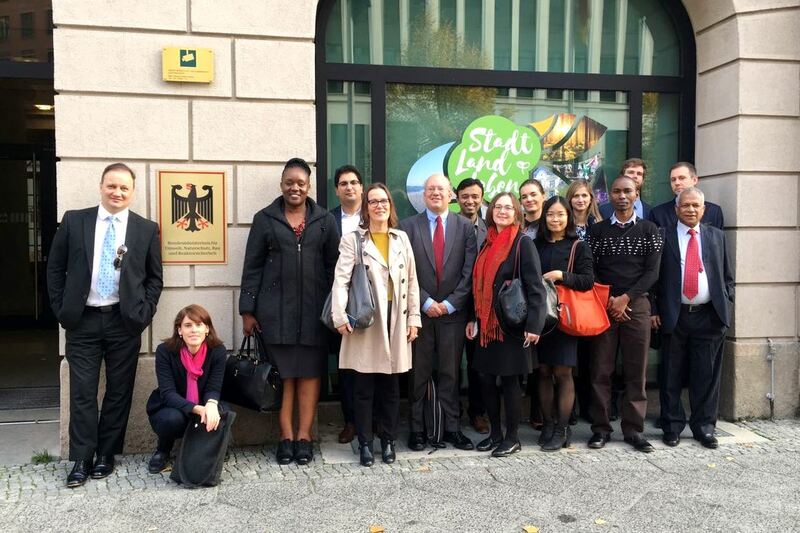 The participants of the programme dealt with the results of the 2015 United Nations Climate Change Conference and their significance for German policy making. 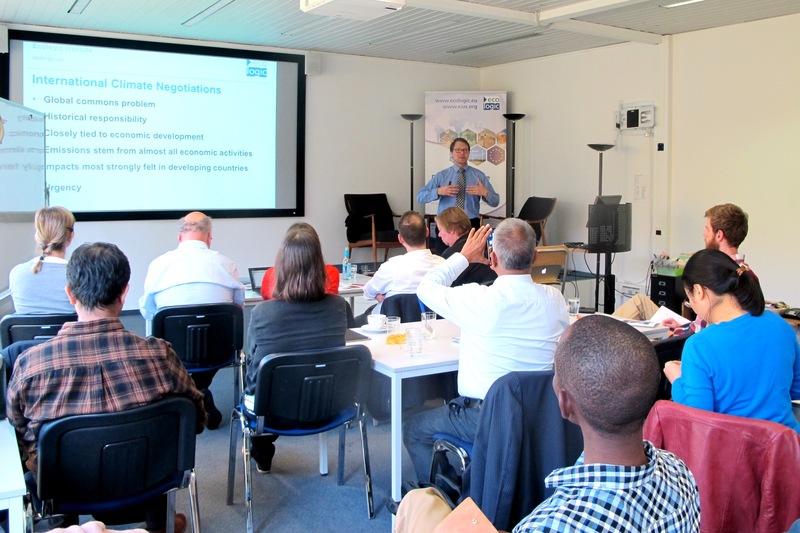 In the course of the visit, the group engaged in a variety of discussions and presentations led by experts in the field. 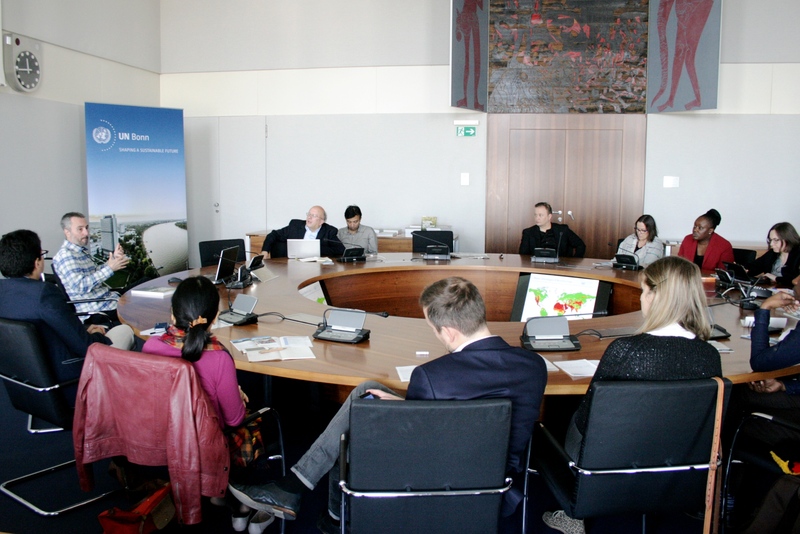 Participants actively participated in talks with a member of parliament of the party Alliance 90/ The Greens and representatives of the Federal Ministry for the Environment, Nature Conservation, Building and Nuclear Safety, which provided insight into Germany's approach to reduce emissions in the upcoming years and decades. 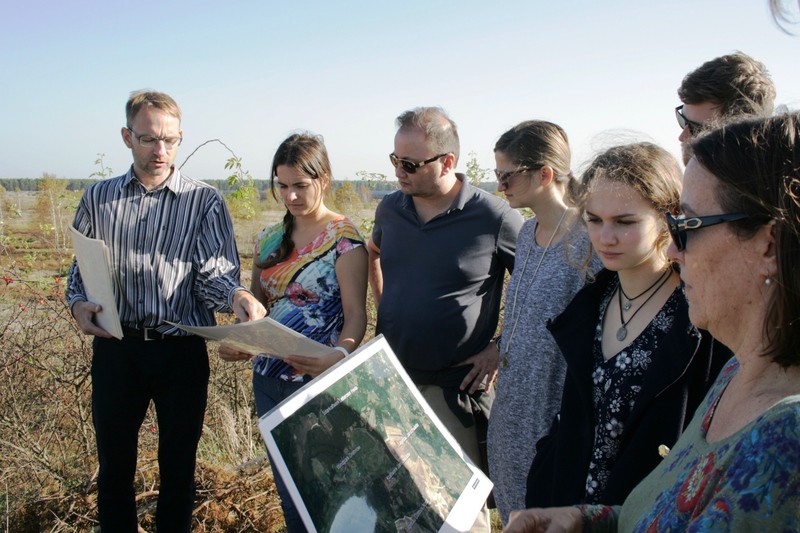 An excursion to the Lusatia surface mining region illustrated challenges and opportunities in achieving necessary structural changes to overcome a dependency on coal. 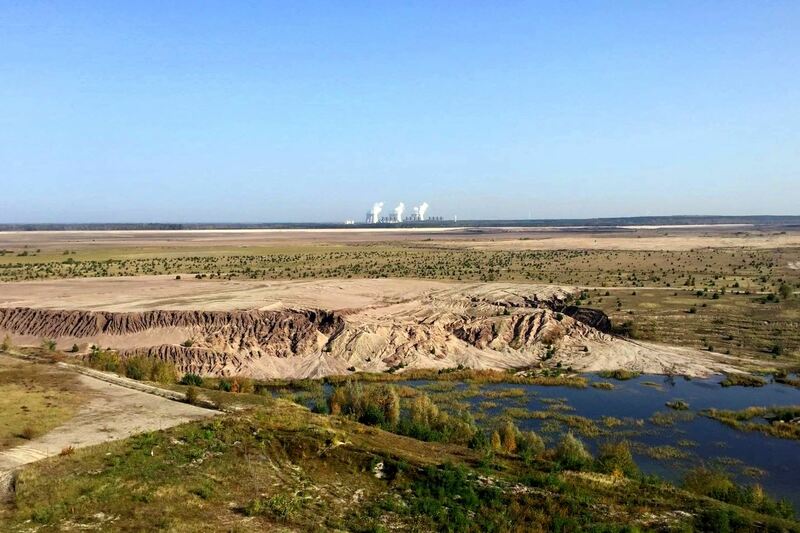 The group visited a rehabilitation project of a mining site as well as a solar power plant and a wind farm that contribute to the generation of energy from renewable sources in the region today. 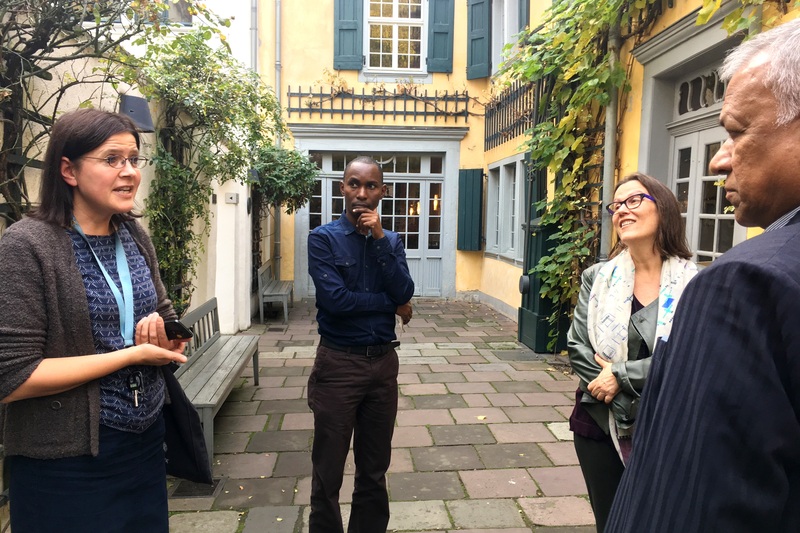 During the time in Bonn, the delegation took a closer look at the international dimension of climate change and the UNFCCC negotiation process, including the preparations for the upcoming COP23. 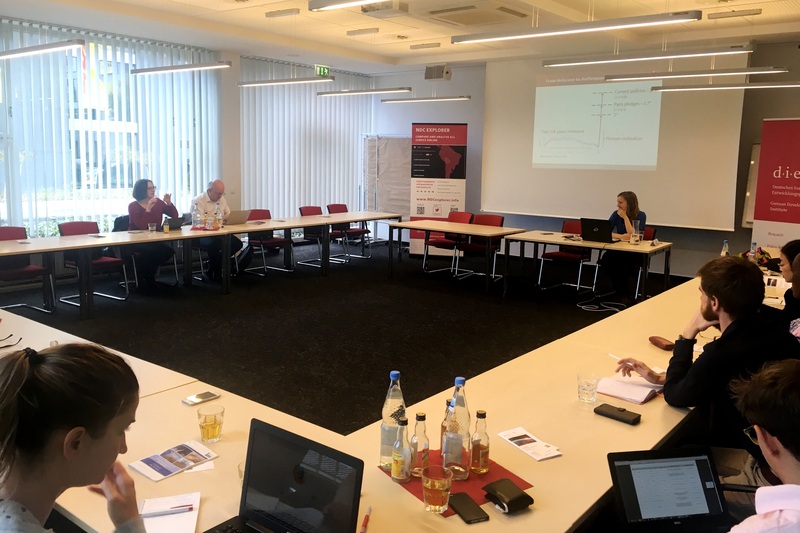 Through reports and discussions with UNFCCC representatives and the German Development Institute the global impact of climate change was illustrated, and the necessity for international cooperation and sustainable development was emphasised. 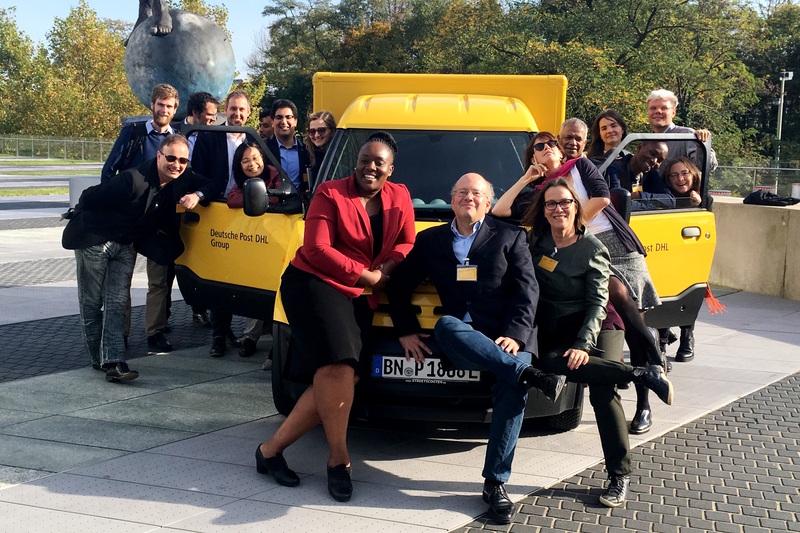 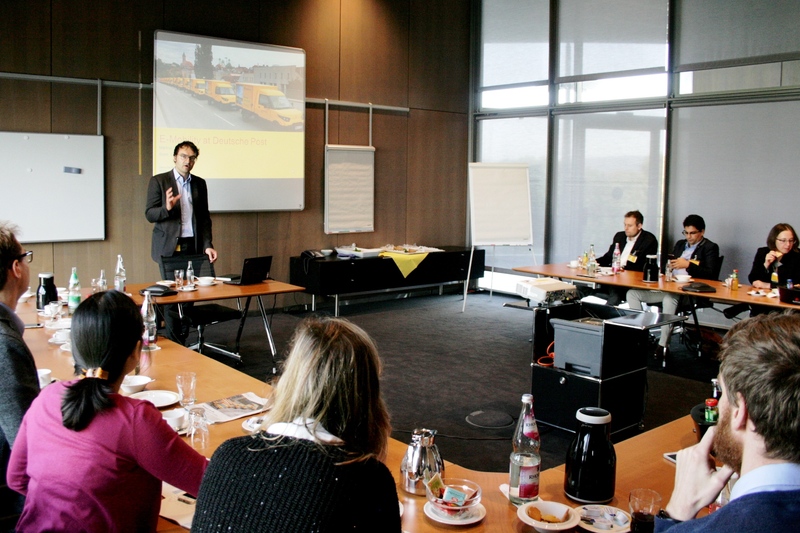 The participants also followed an invitation of the headquarter of Deutsche Post DHL Group, where they had the chance to learn about innovations in e-mobility used in the logistics sector such as the electric mail delivery StreetScooter. 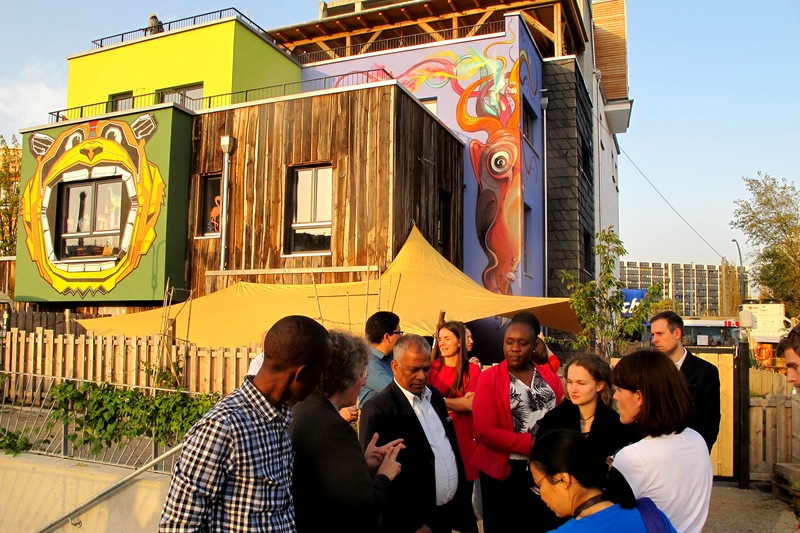 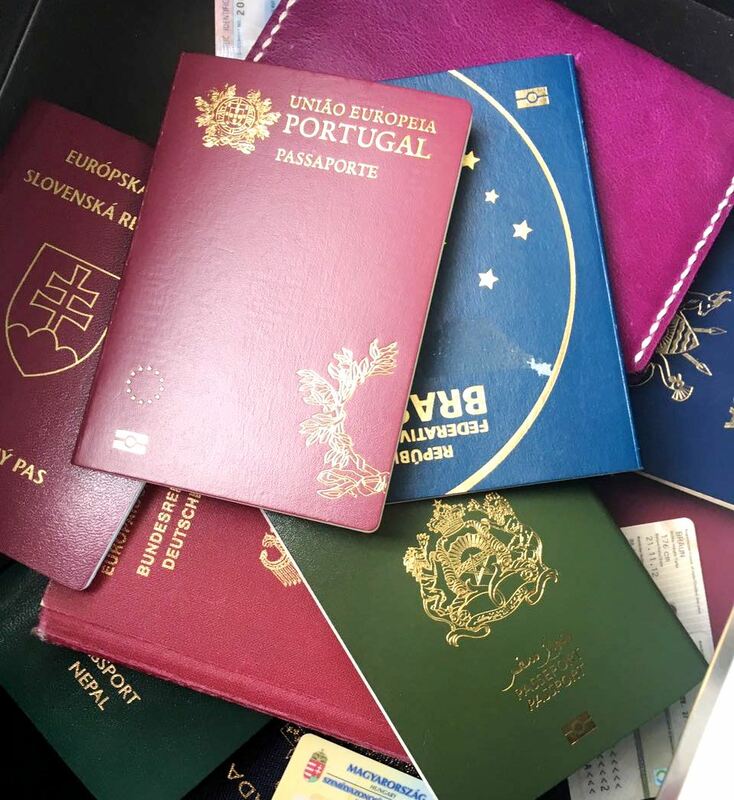 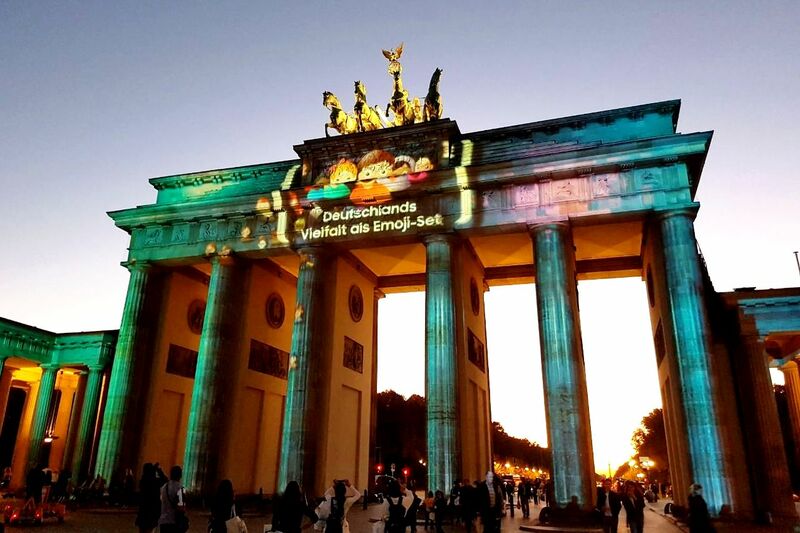 The program was sponsored by the German Federal Foreign Office and organized by Ecologic Institute in close cooperation with the German Federal Foreign Office and the respective German Missions abroad.